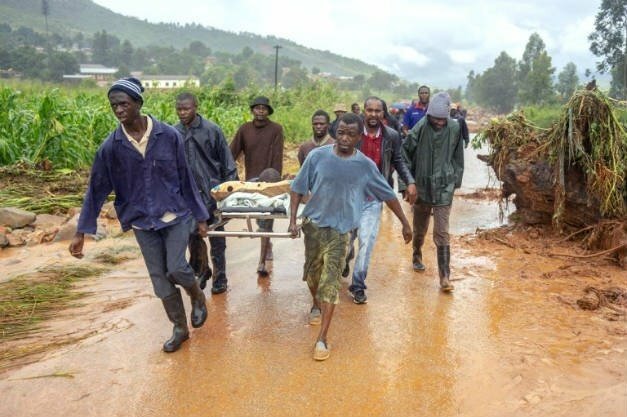 The magnitude of Cyclone Idai’s devastation is massive and horrifying. Loss of lives, homes and complete livelihoods in vast areas of Zimbabwe’s eastern highlands has led to innumerable families and people with no food, water or shelter in remote areas. Reports also indicate that this is the worst ever infrastructural damage in Zimbabwe’s history. Africa Children’s Hope Foundation 501(c)(3) outfit will team up with Paul Olsen with African Missions at Laveen Baptist Church Arizona, Sheunesu Masuka, President Youth for Christ Zimbabwe, Pastor Leslie Payne in Bulawayo with National Baptist convention Zimbabwe. This extensive network will assist in making sure that we are able to reach as many distressed people as possible, based on need and logistics. Africa Children’s Hope Foundation 501(c)(3) will send money via Bank wire or MoneyGram. 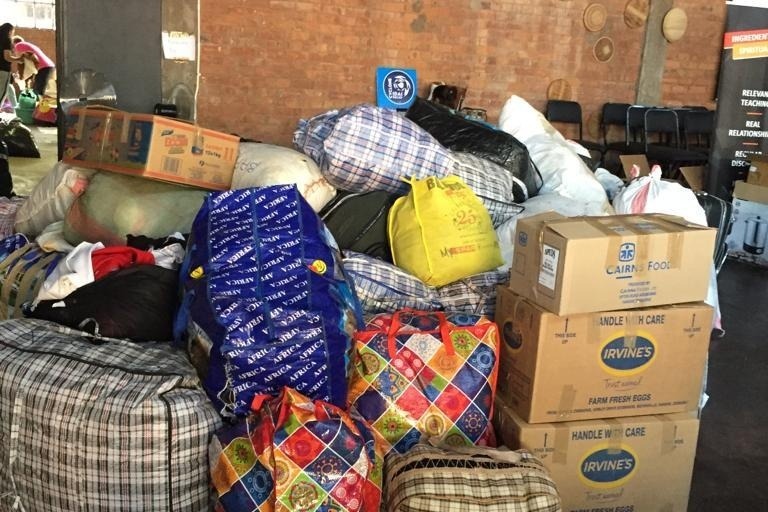 All humanitarian aid will be purchased in Zimbabwe and transferred to the Eastern Highlands. Our names are Andrew Gwati and Arnold Payne, we are both from Zimbabwe based in the USA. Andrew went to school in Chitungwiza Harare, Zengeza 1, played soccer and was involved with Hear the Word ministries Chitungwiza. Arnold is the founder of Africa Children’s Hope Foundation and represented Zimbabwe in athletics Internationally, University of Kentucky All-American and was born in eastern highlands. This disaster calls for us to rally up support and do everything within our power to help. Our foundation has supported various causes in southern Africa and will be carefully managing and be responsible for the funds raised on this platform. The foundation, Andrew Gwati, and Arnold Payne will maintain and release all accounting records to keep donors pleased with all progress. The above information will be distributed on this platform. We also invite any and all donors to join our team in Zimbabwe to assist and witness first-hand the efforts to help the victims of this catastrophe. 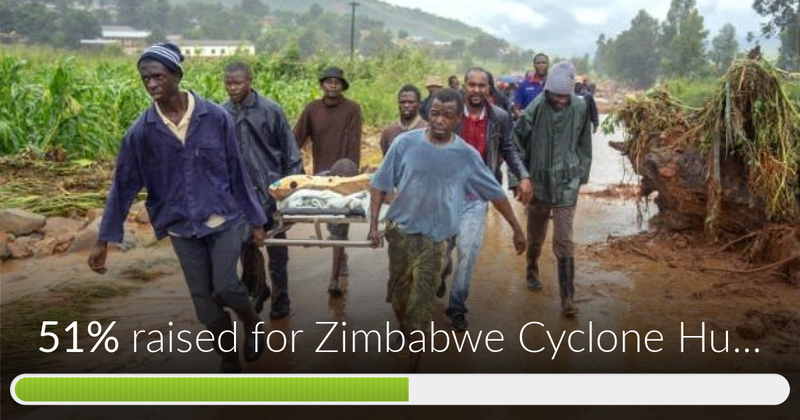 Zimbabwe Cyclone Humanitarian Aid has reached 51% of its goal. Thanks to Brad, Mark & Joni and K.